Spa and Pool Repair serving Murrieta, Temecula, and surrounding areas. 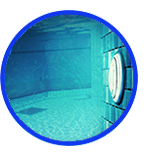 Advantage Spa and Pool specializes in the business of portable spa and pool repair services. 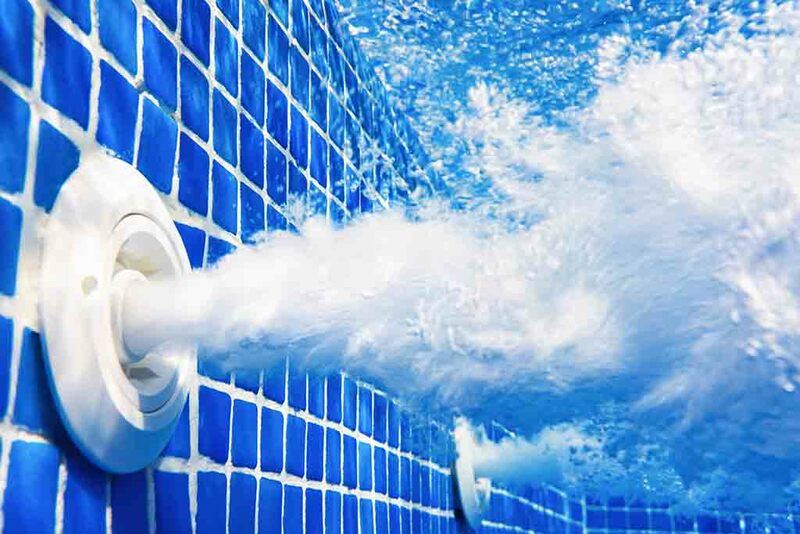 With 38 years of experience we have accumulated extensive knowledge of all types of spa and pool equipment as well as the inside track on where to find hard to locate parts for the repairs. When you jump into your hot tub or pool we know you want the perfect temperature for your enjoyment. Maintaining your equipment’s heater is the best way to enure your constant comfort as well as all the enormous benefits. 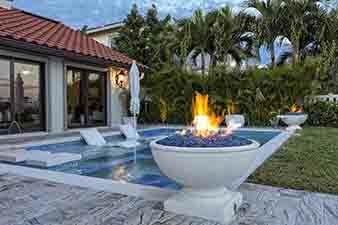 Advantage Spa and Pool is able to diagnose and repair all of your pool and portable spa heater problems. 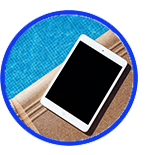 Ensuring the ease and use of your pool and spa, are the computerized control systems. 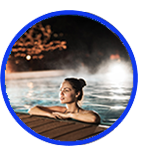 By now you can imagine with just your cell phone you will have the ability to treat yourself and your family to a preheated and perfectly lighted spa, to relax and enjoy after a long day at the office. This is all possible with proper controls installed on your pool or spa. 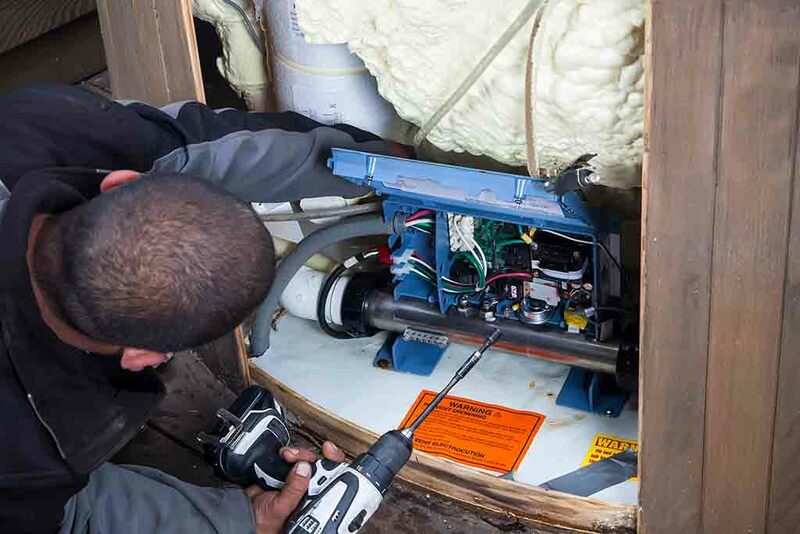 Advantage Spa & Pool has the expertise to install a complete system or make repairs to your existing controls. Creating ambience is the best way to lift your spirits and proper lighting in working order is essential to set that mood. When you come home and are ready to relax in comfort, make sure your lighting shows off your style. Advantage Spa and Pool Repair offers repairs and replacement parts for your lighting system. Leaks in the plumbing of a portable spa or pool can sometimes occur. It is important to repair these in a timely fashion. While the plumbing is leaking you are loosing precious water and expensive chemicals. 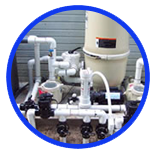 In addition, any costly equipment that is exposed to a leak will become damaged more quickly due to the corrosive nature of the chemicals in the pool or spa water. Pool and portable spa plumbing repair is available.